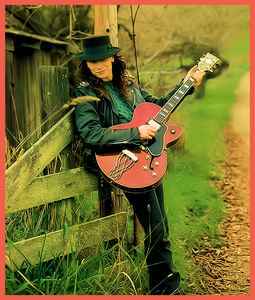 American singer, musician and songwriter, born 10 October 1960, Long Island, New York, USA. Martin has been active since the late 1970s both as a solo artist and as a member of various bands. He earned his most prominent success as frontman for rock band Mr. Big.